This is a fixer with some sweet spots. 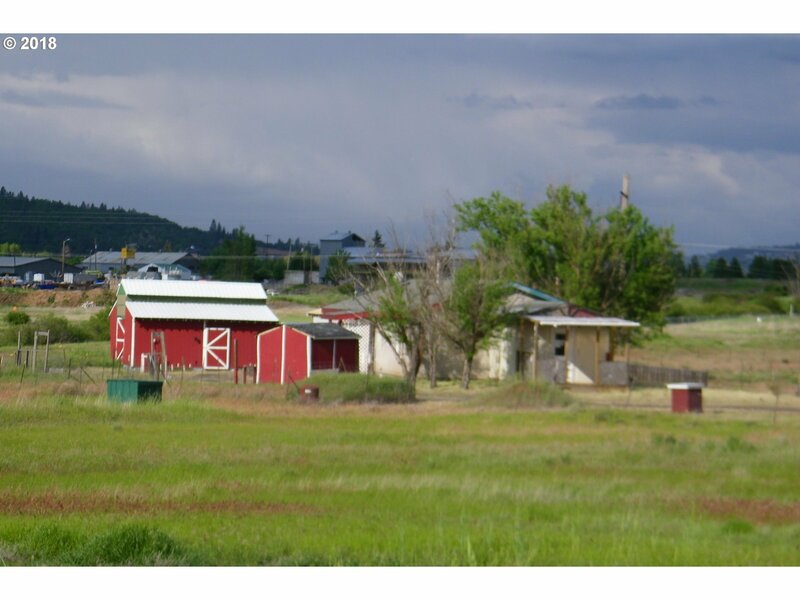 ARTESIAN WELL per well log with a brand new well pump, picturesque barn, Mt. Adams view. Seller has an appraisal for $130, 000, possible floor covering credit and other repair credit. Title to manufactured home has been eliminated. Cash or rehab terms. Close to town but out of the city limits.